There aren’t many companies out there that offer professional junk removal services. When you think about rubbish removal companies, you usually imagine a couple big guys coming to your house and carelessly throwing stuff into a truck. So it’s good to know that there is a company like JunkBoys that offers professional help. If you are going to have people in your house or yard, you would probably want for them to be respectful and polite. This is why JunkBoys crews are always prompt, cheerful, motivated and professional. Every crew member is prescreened; thoroughly background checked and highly trained to meet the strict standards of JunkBoys. 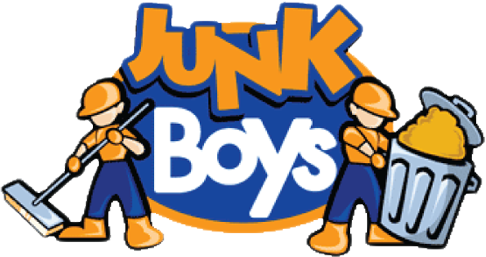 If your in need of professional junk removal you can always trust the JunkBoys.